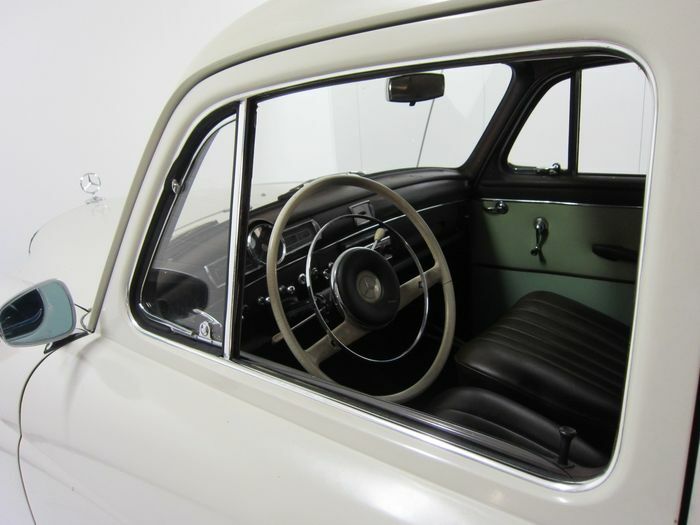 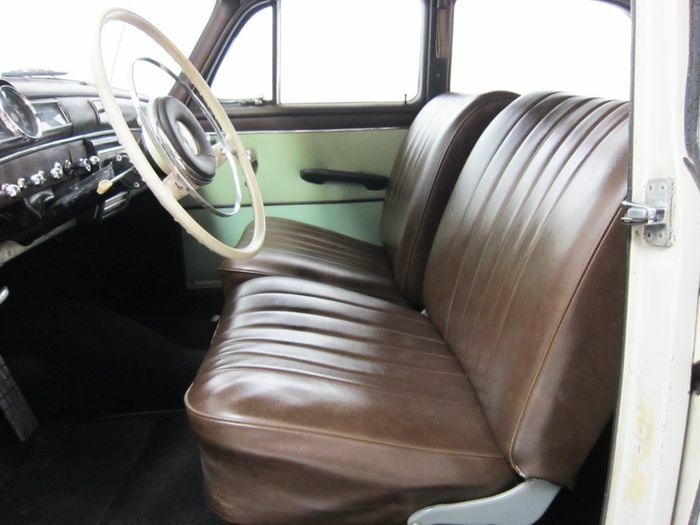 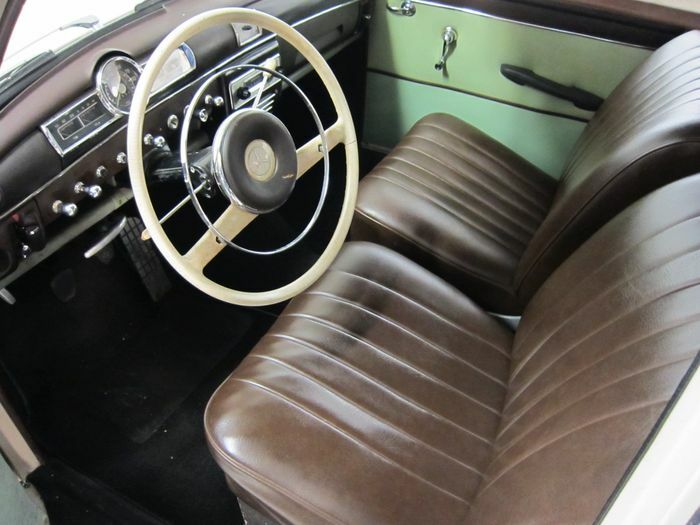 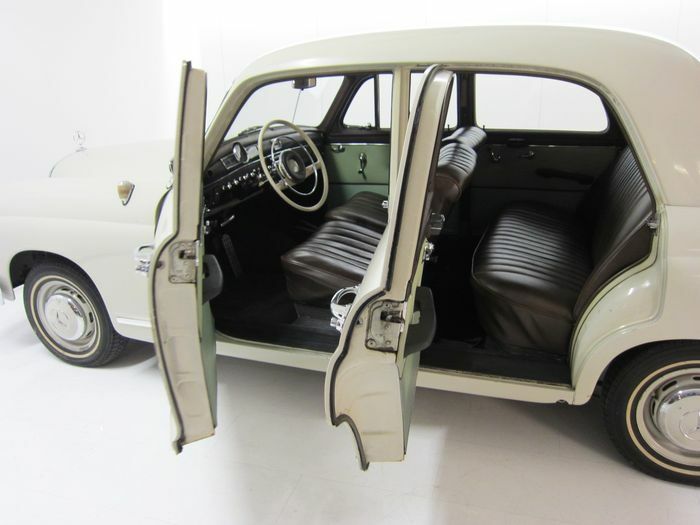 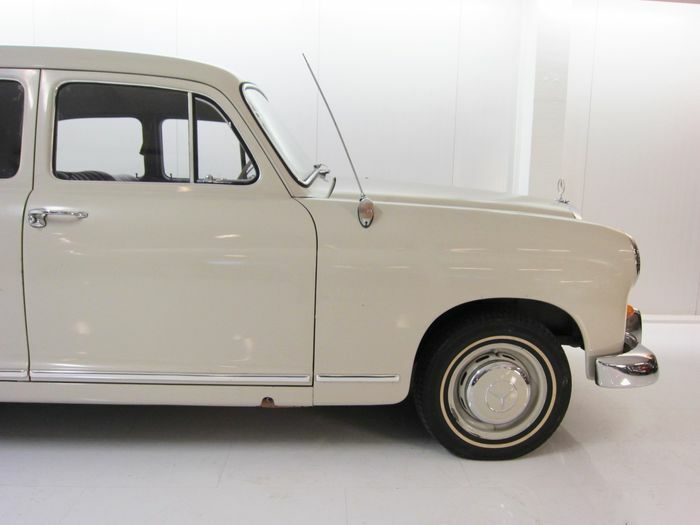 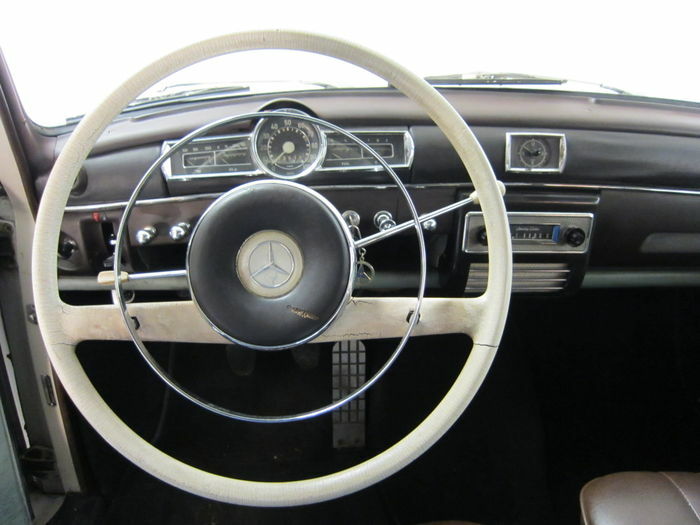 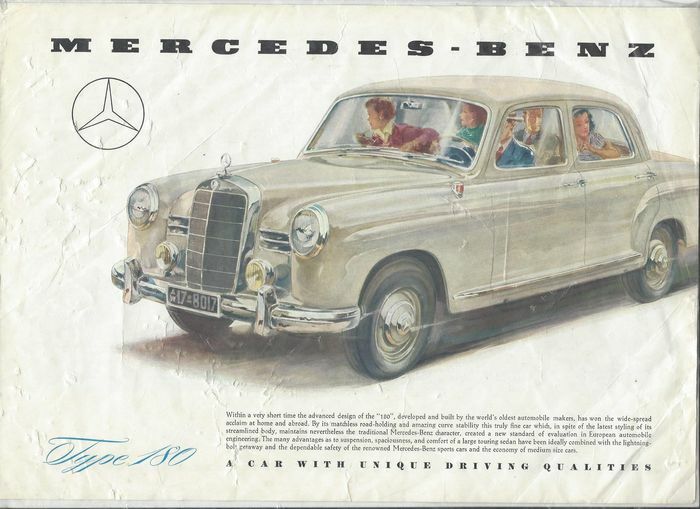 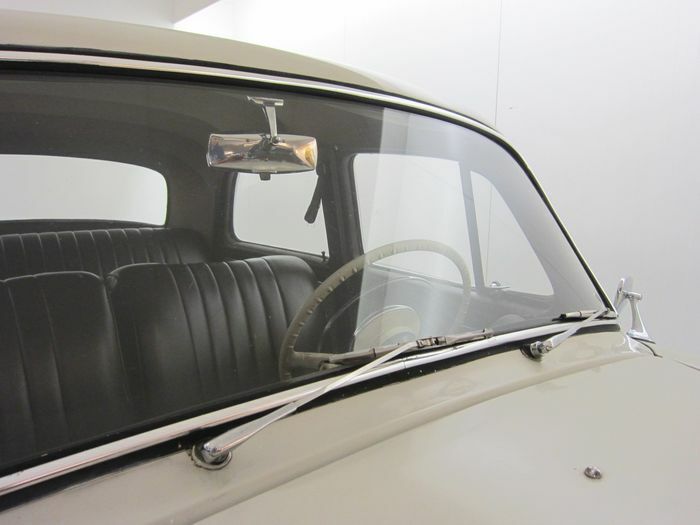 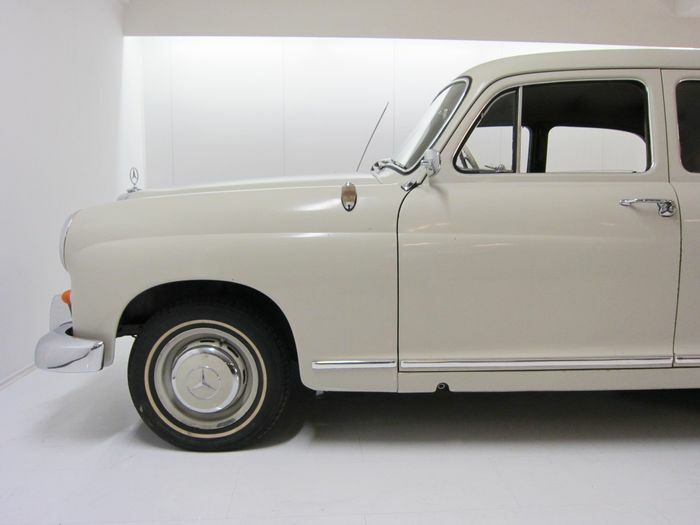 This Mercedes-Benz 180 ''ponton'' was delivered new in San Jose, California in 1960. 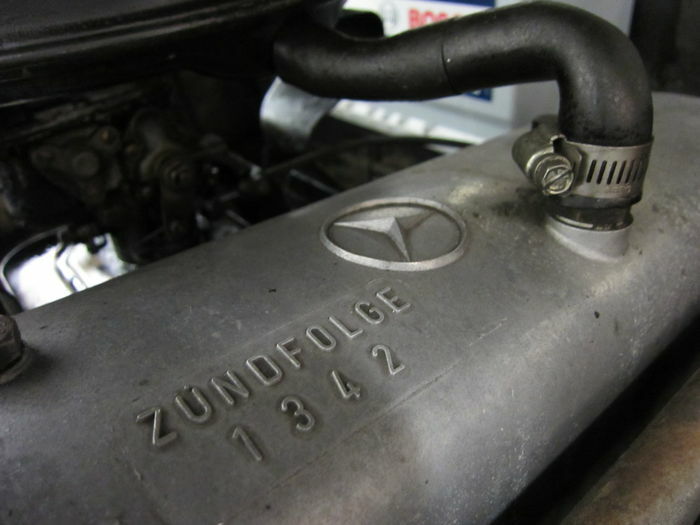 The reliable 1.9 petrol engine runs very well, it has good compression and oil pressure. 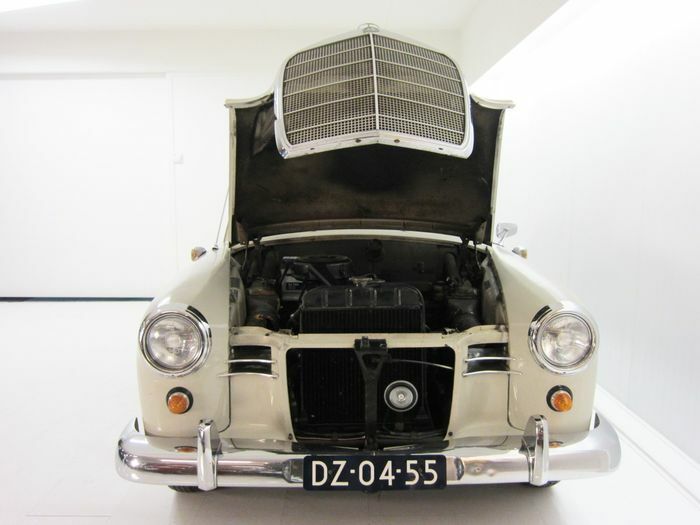 The chassis and bodywork are still in a very good, original condition! 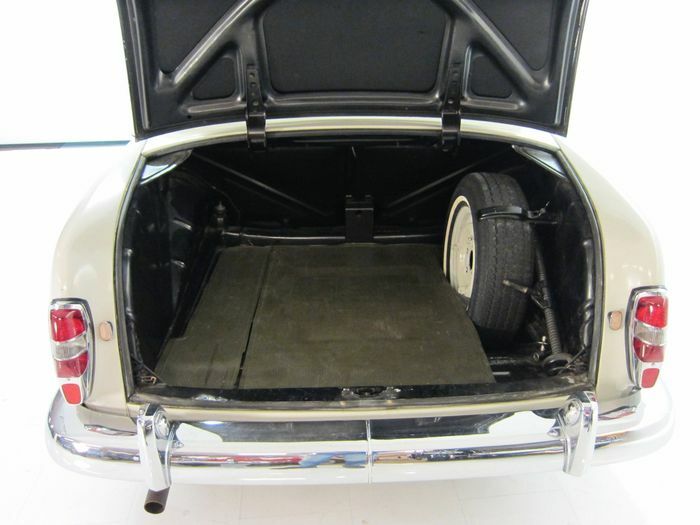 As far as we can see it was never welded! 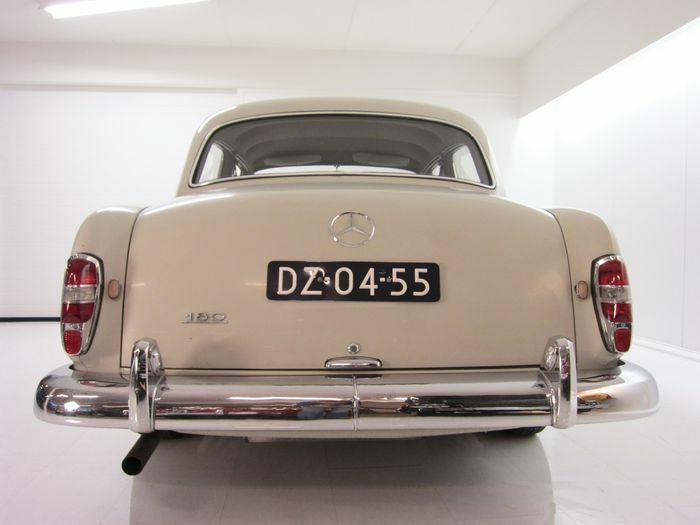 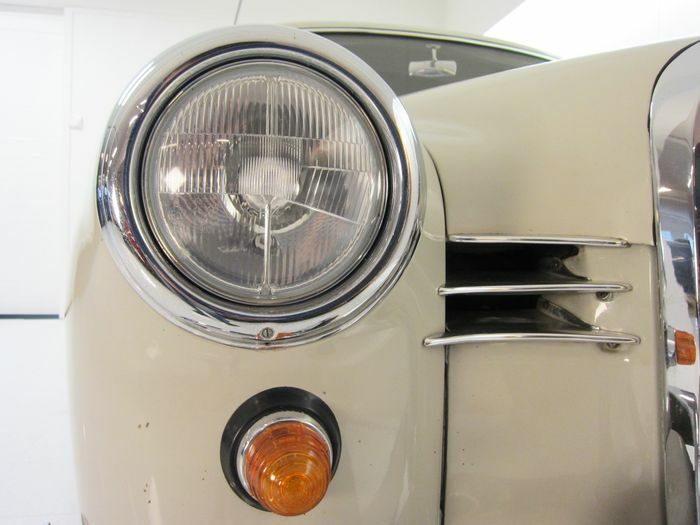 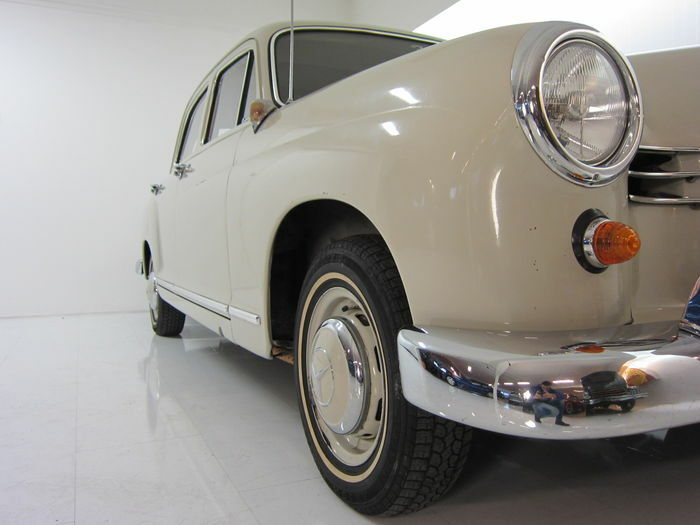 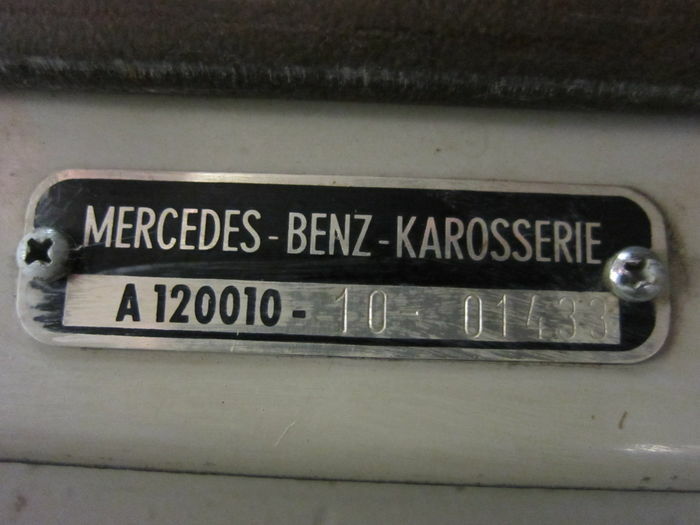 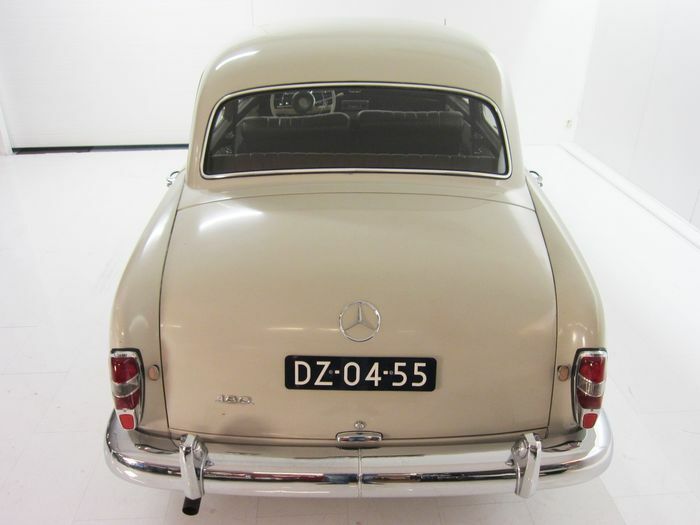 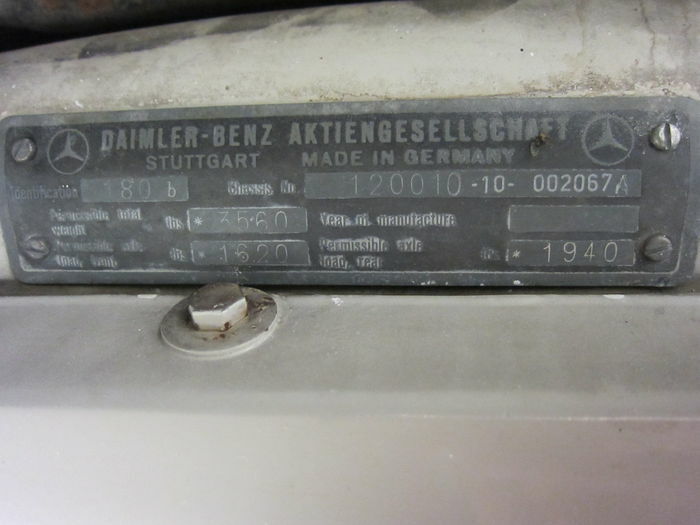 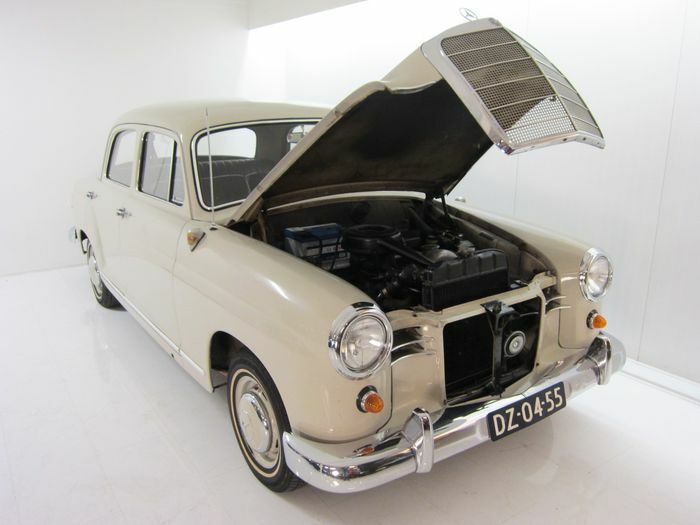 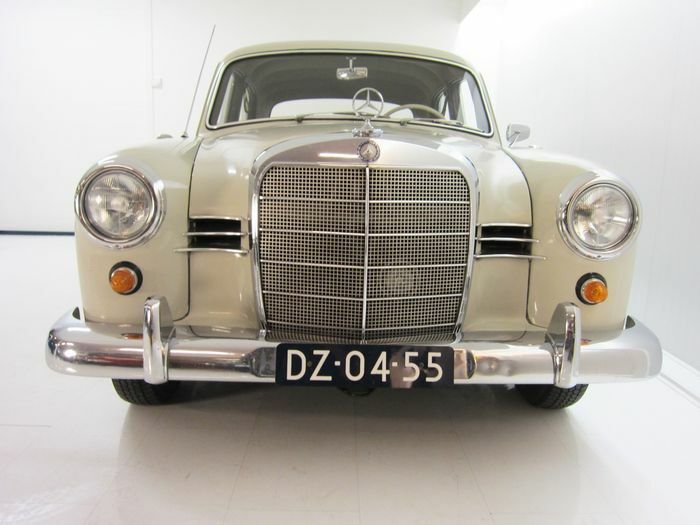 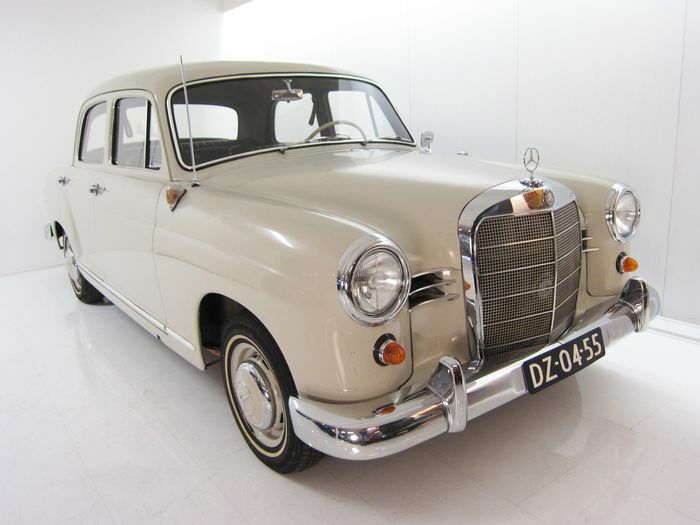 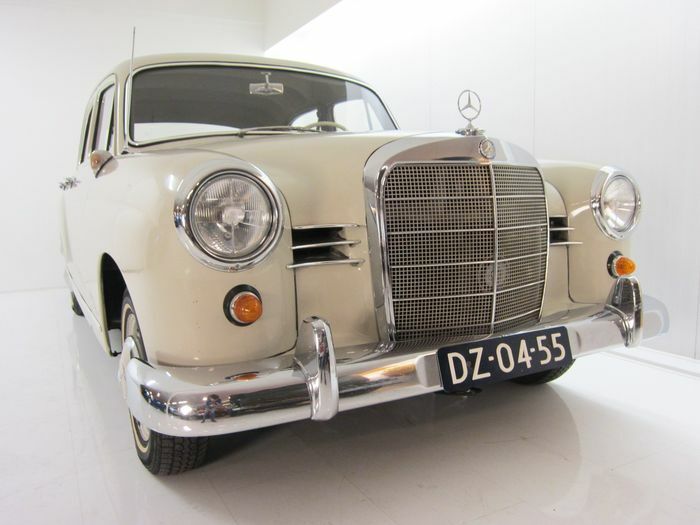 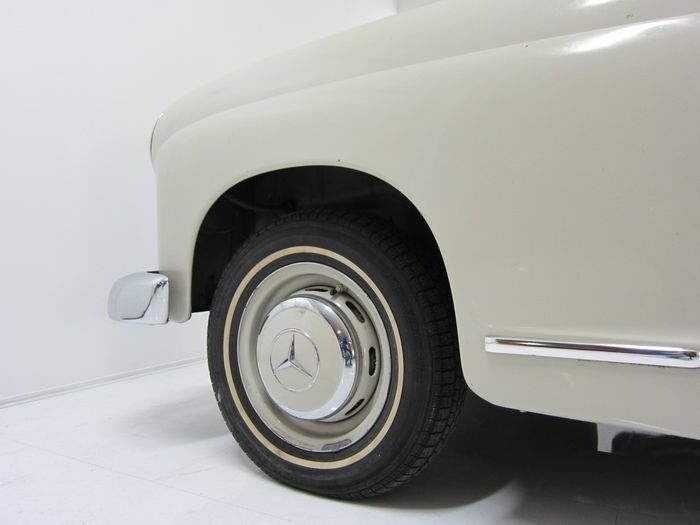 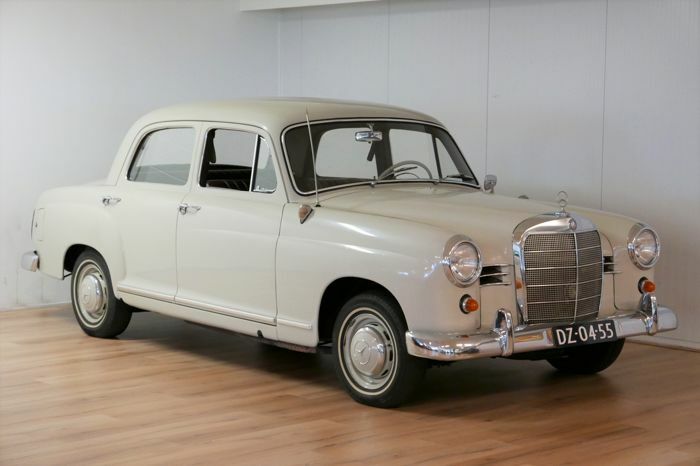 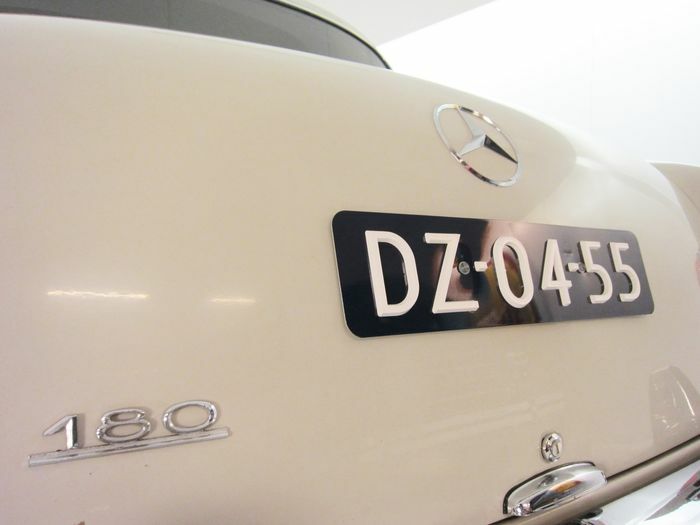 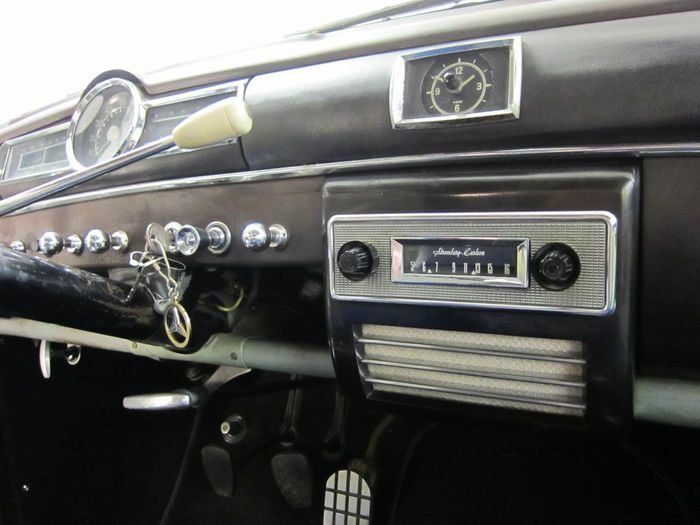 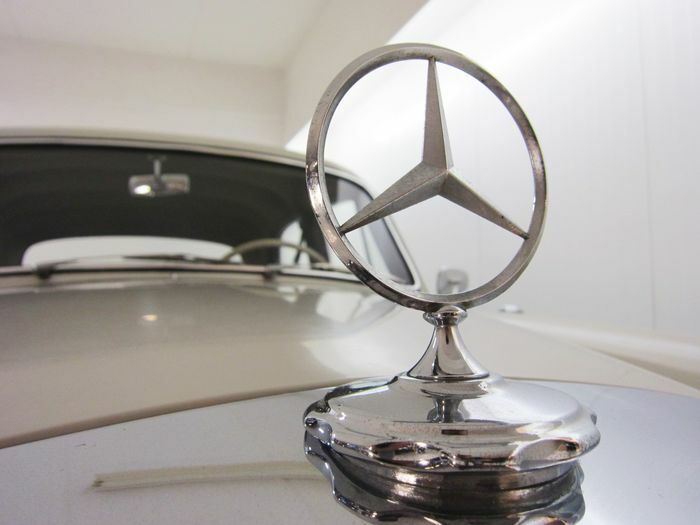 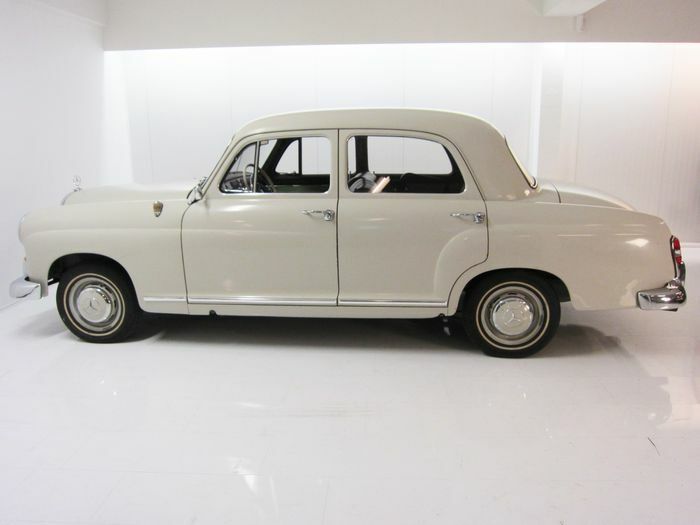 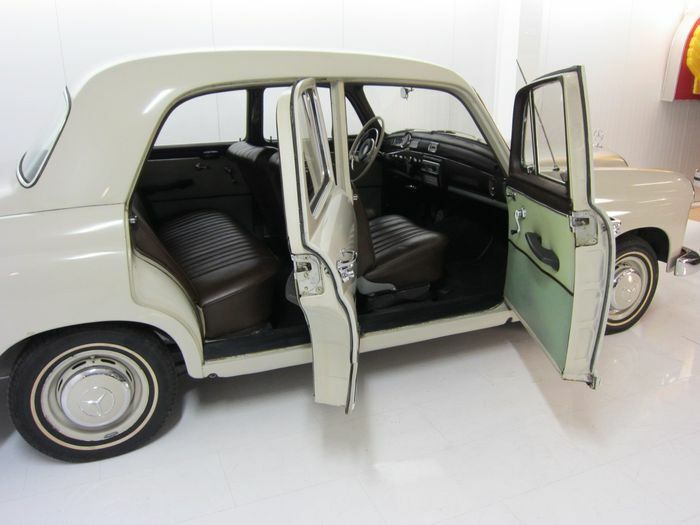 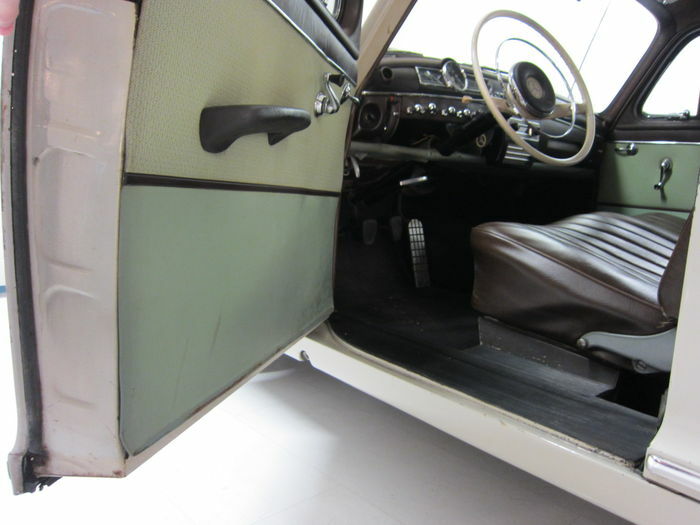 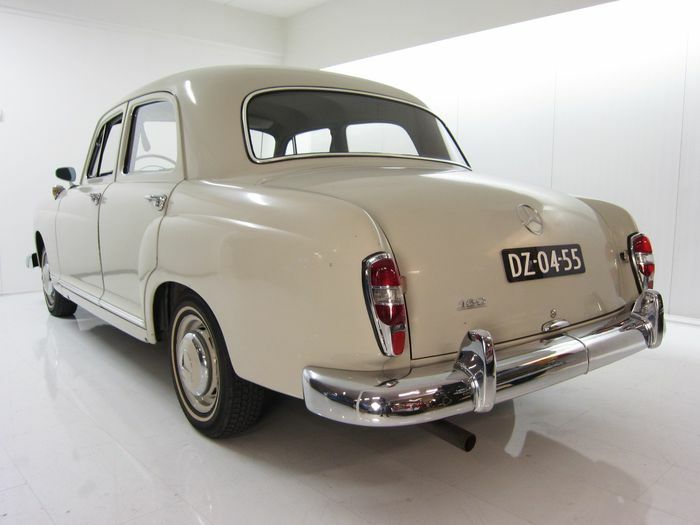 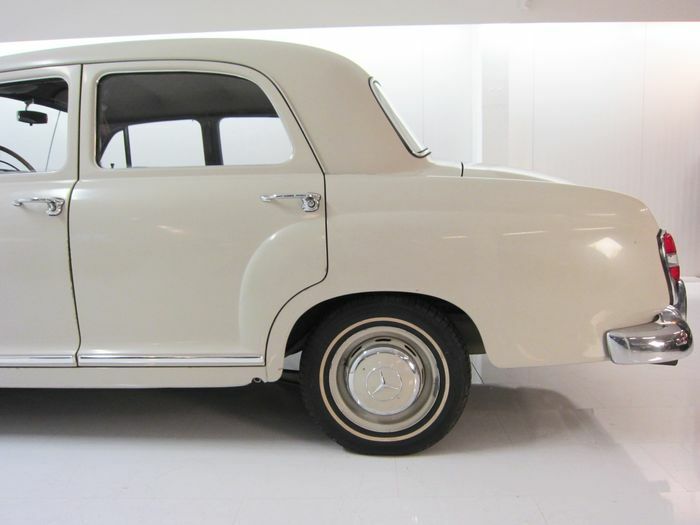 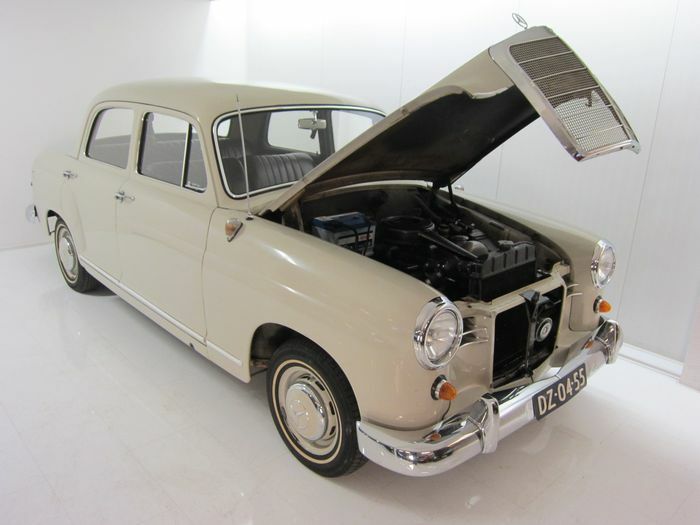 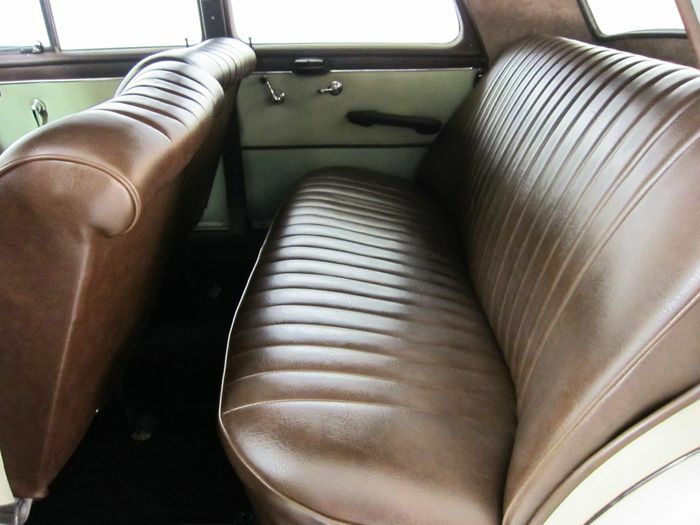 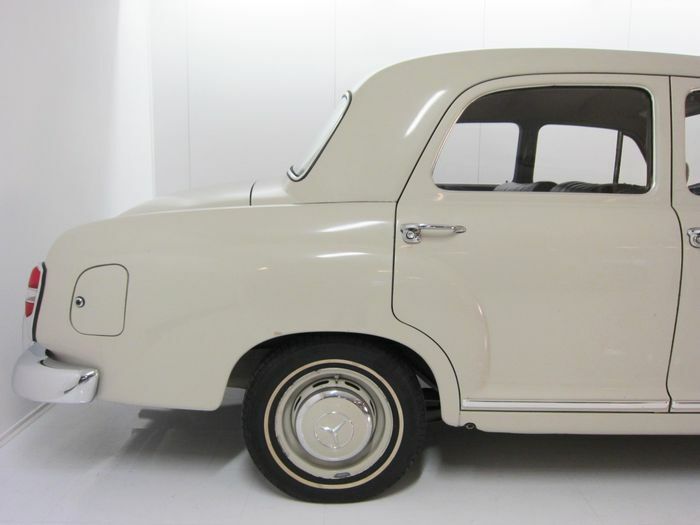 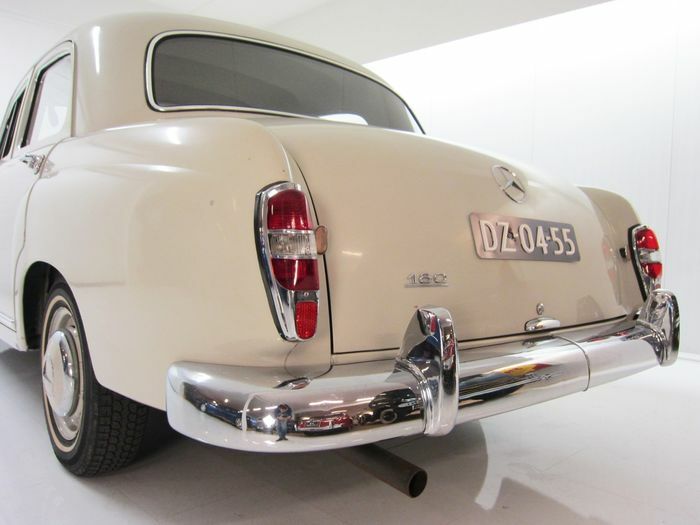 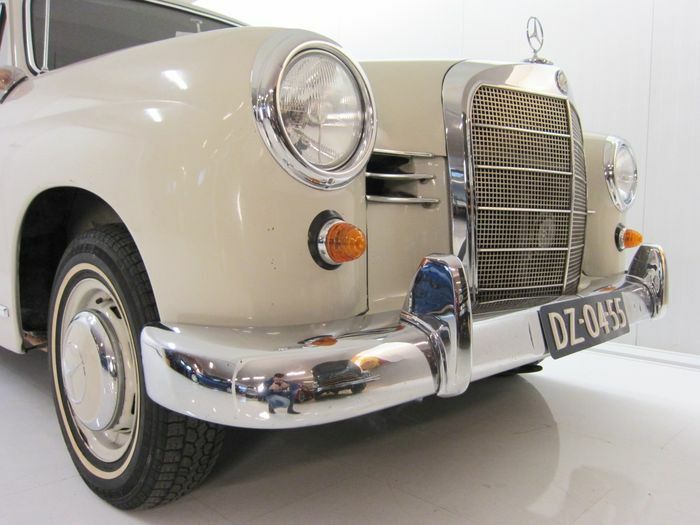 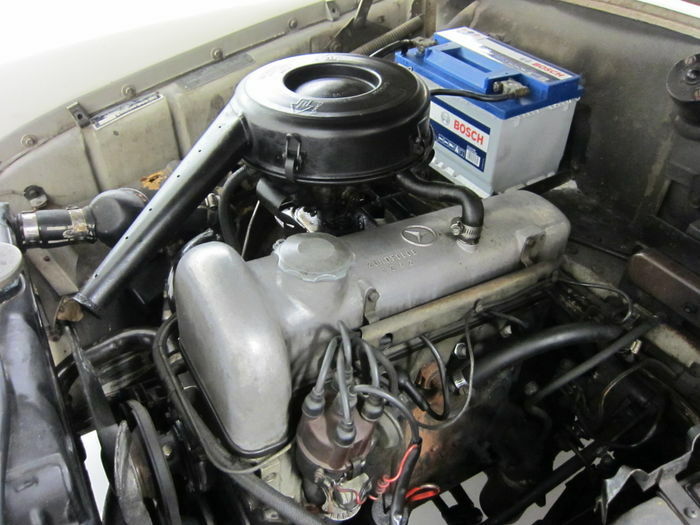 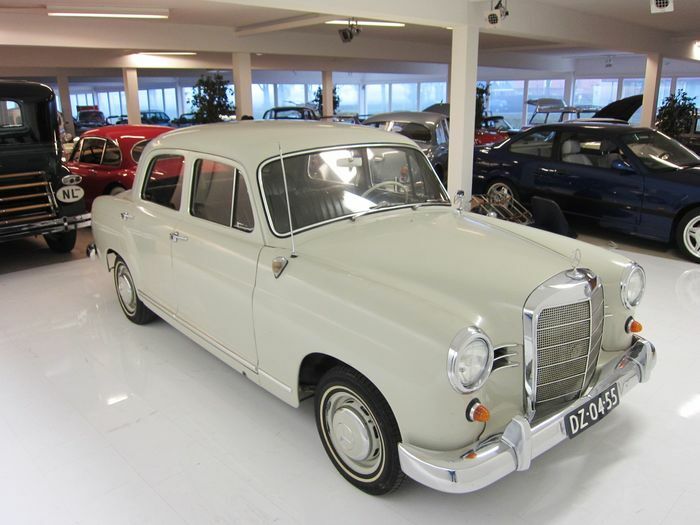 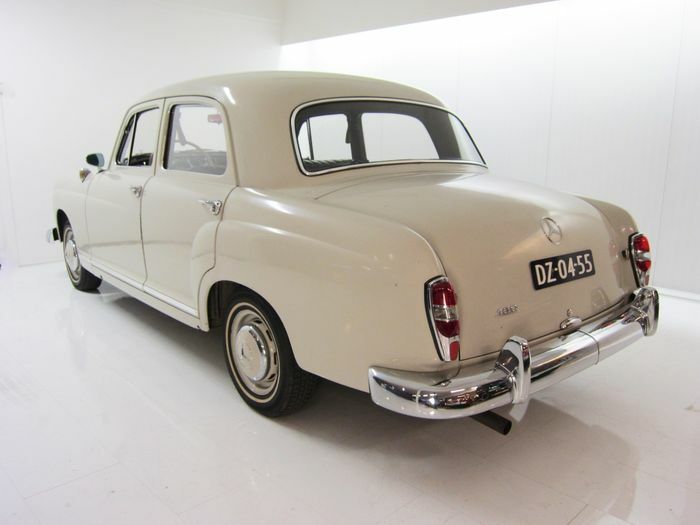 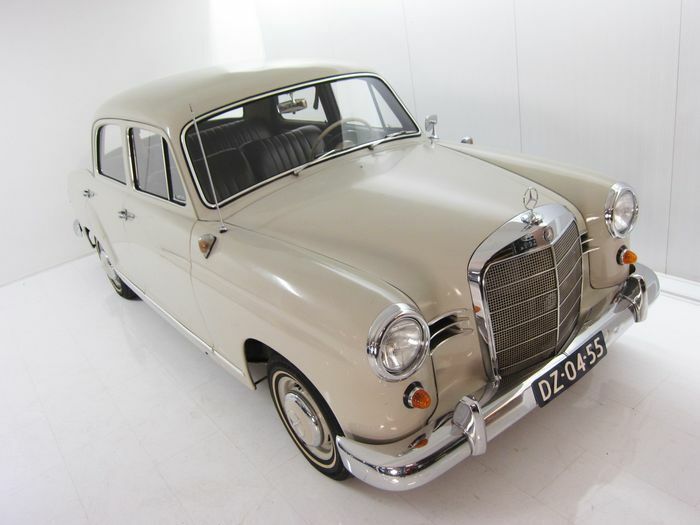 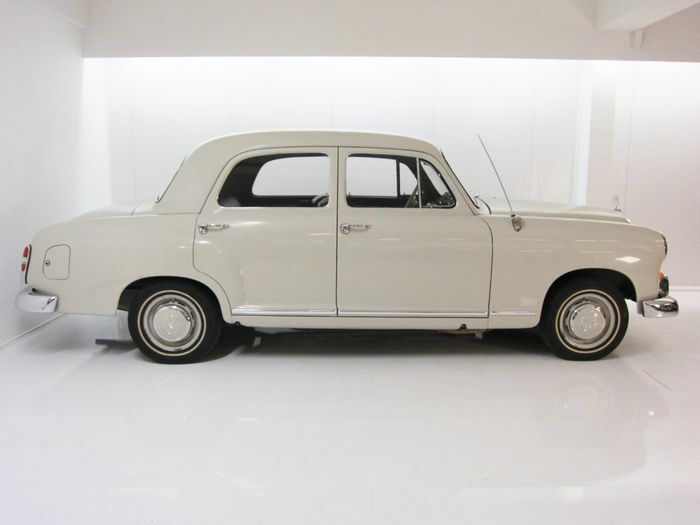 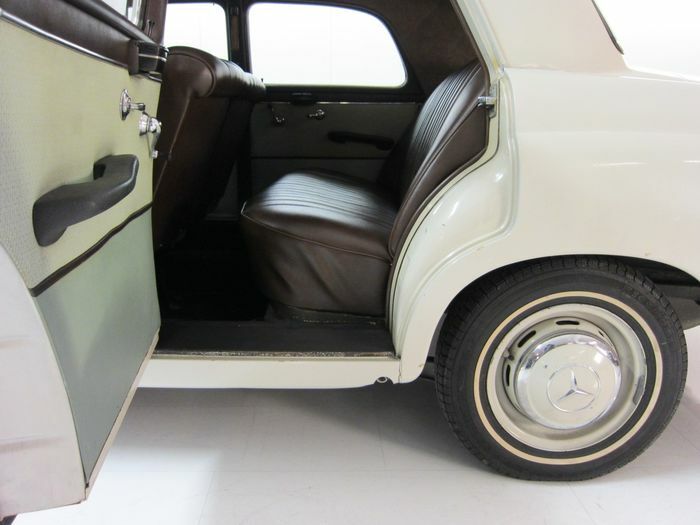 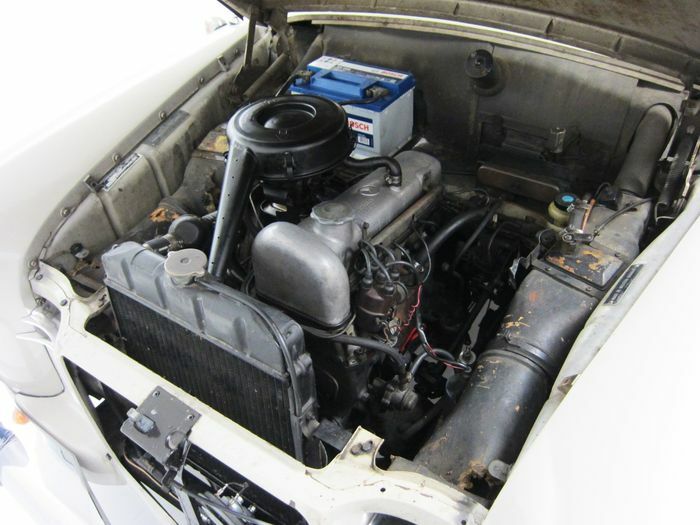 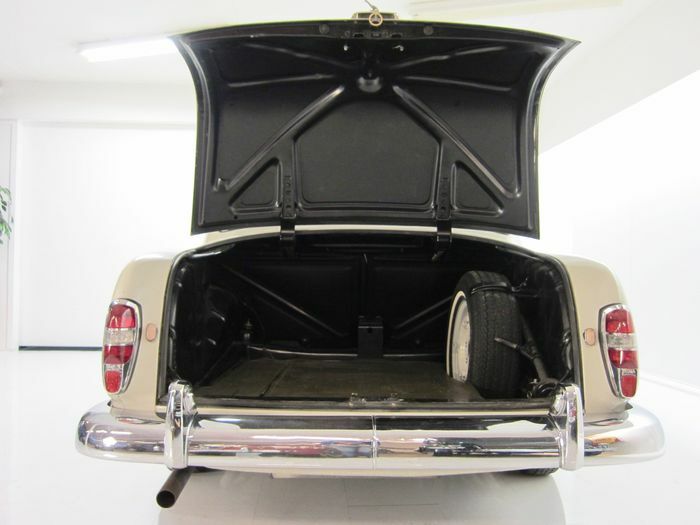 This Mercedes Benz has never been restored and is very original! 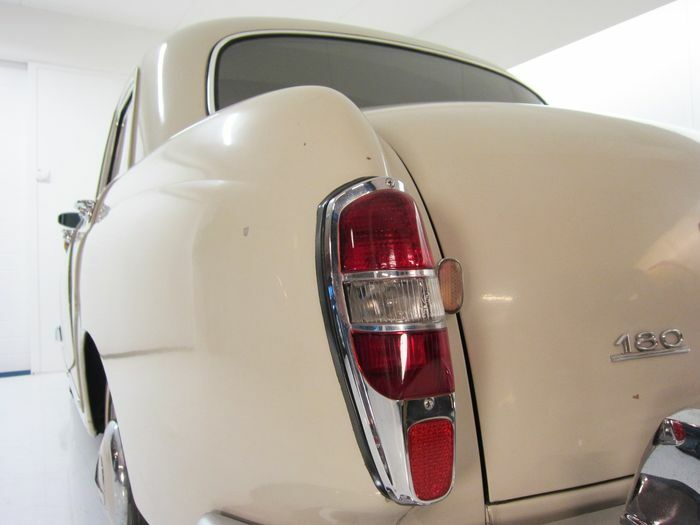 Still in the original cream-coloured nitro cellulose paintwork, naturally some parts have been touched up. 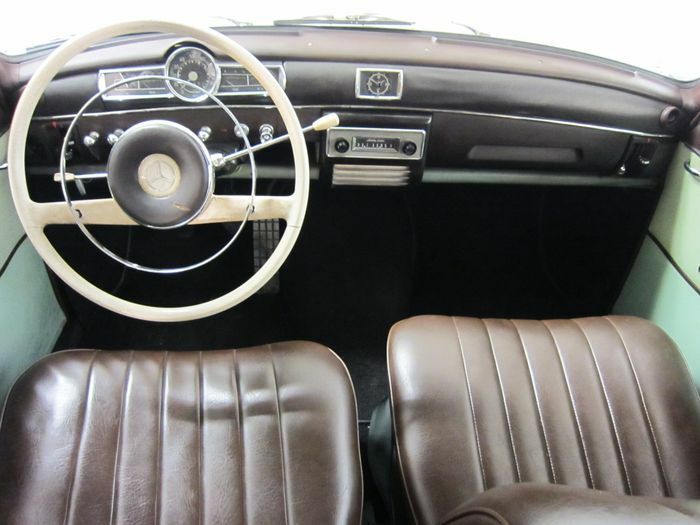 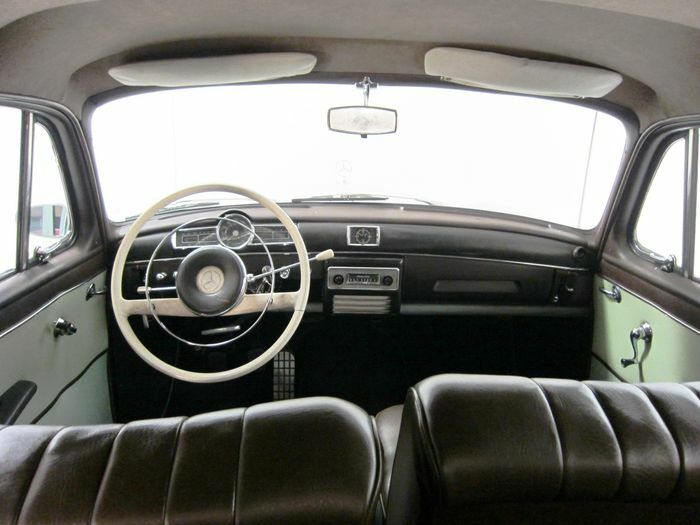 The interior still looks very nice. 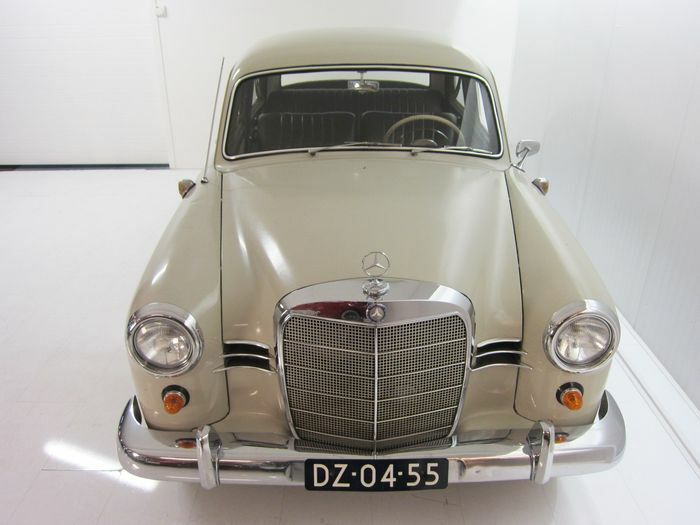 A perfect car for a real Mercedes enthusiast or for a collection! 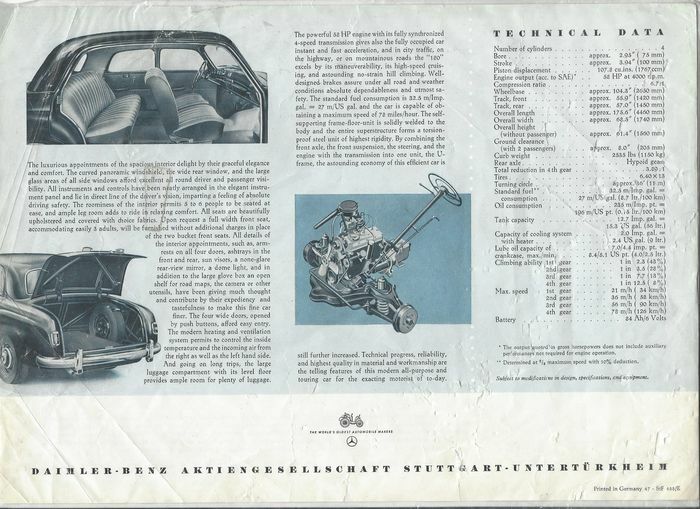 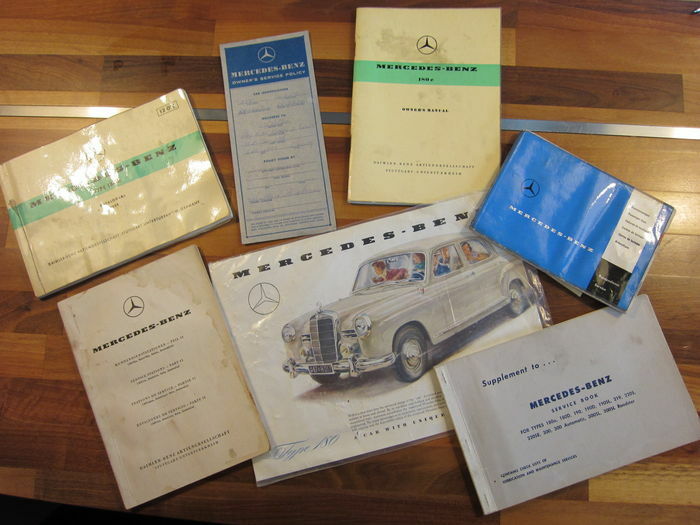 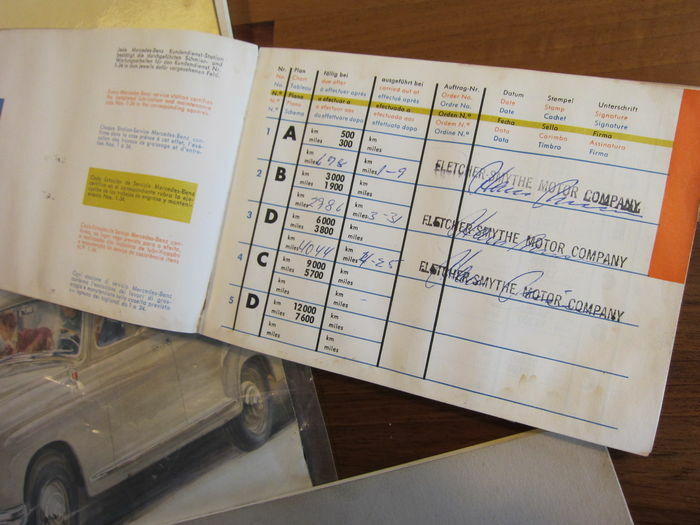 The original booklets and even an American sales contract from 1962 are still there! 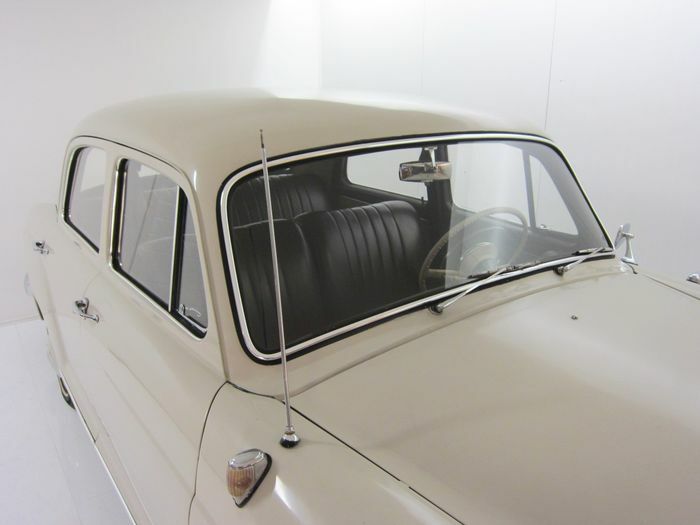 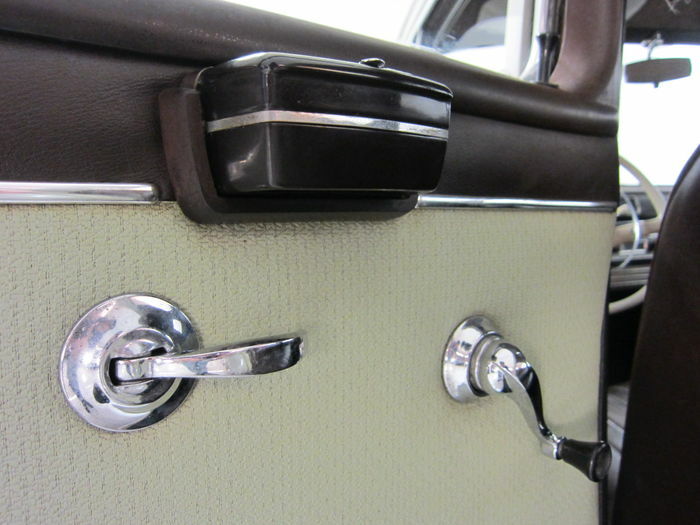 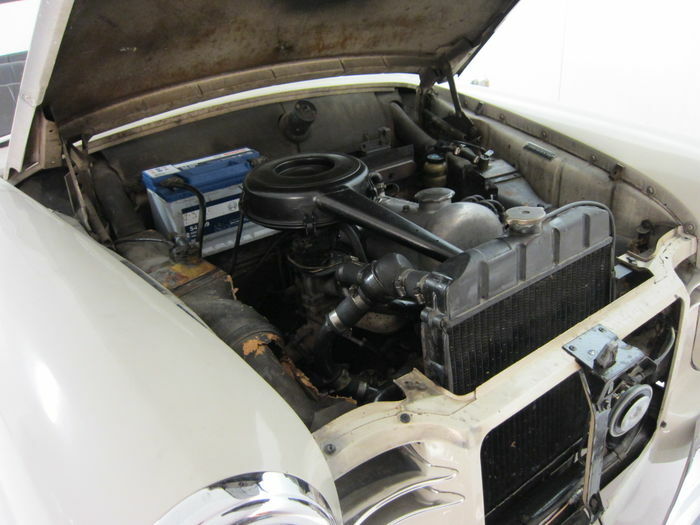 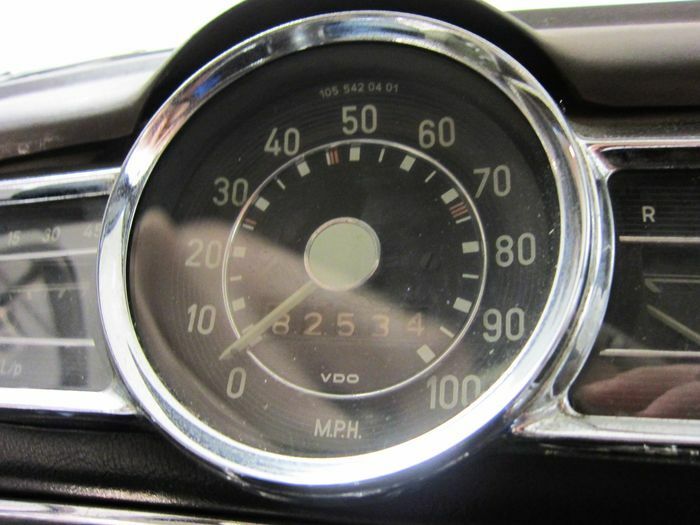 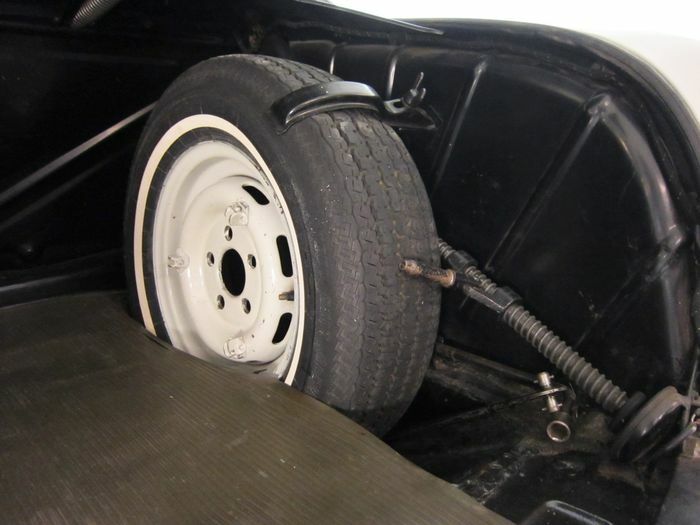 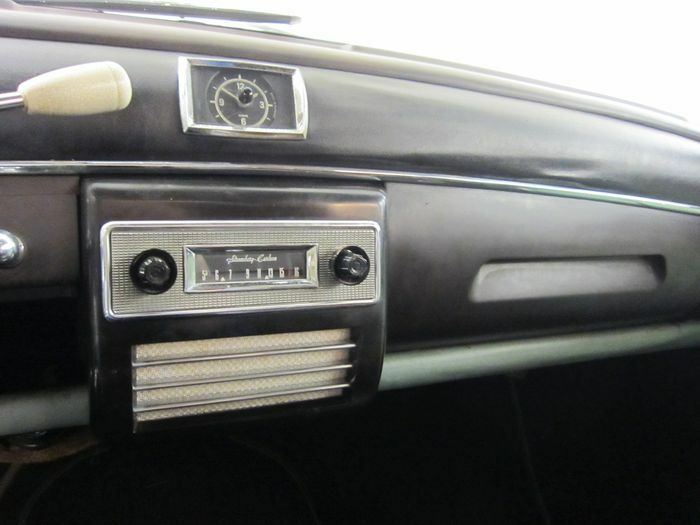 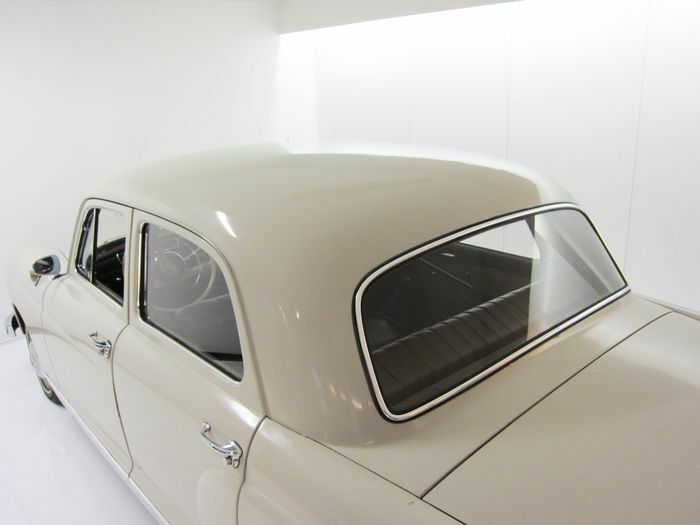 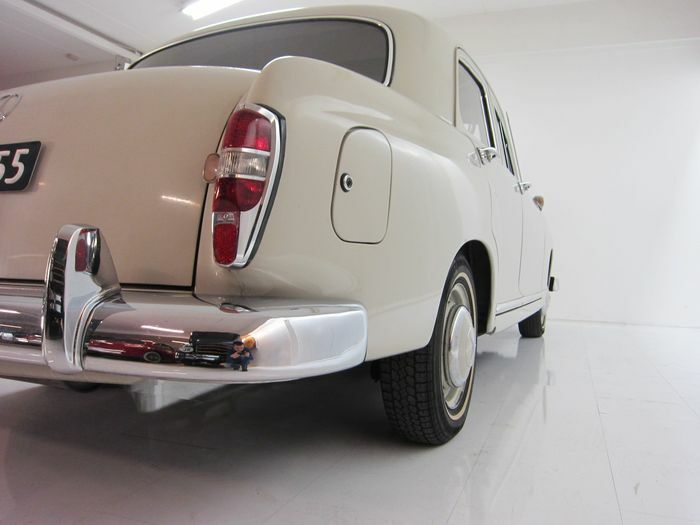 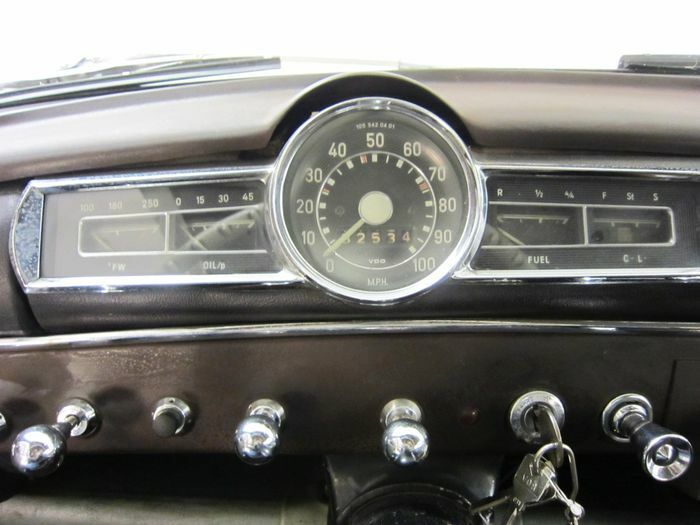 Of course, this car incurred various traces of wear over the past 56 years, which can mostly been seen in the pictures.